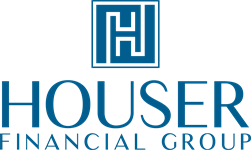 Steve Houser, the Founder, and CEO of Houser Financial Group was born in Gainesville and, since the age of 1, raised in Cocoa Beach, Florida, a few miles from where our office is located. The communities of Cocoa Beach, Cocoa, and the Space Coast has helped form Steve into the successful family man and community leader he is today. 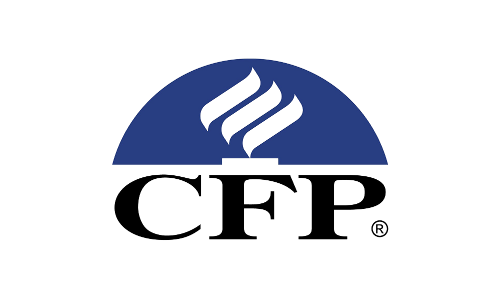 To show his appreciation for the supportive Space Coast-area Steve and the Houser Financial Group team love to dedicate themselves to community involvement. Volunteering their time, mentoring youth, helping seniors, staffing a charity event, offering expertise, sponsoring an event or donating supplies, the Houser Financial Group team is proud to provide continued support to a variety of charitable groups in Cape Canaveral, Cocoa, Cocoa Beach, Indianatlantic Beach, Meritt Island, Palm Bay, Rockledge, Titusville, Satellite Beach, Suntree, and Viera and other areas throughout Brevard County. 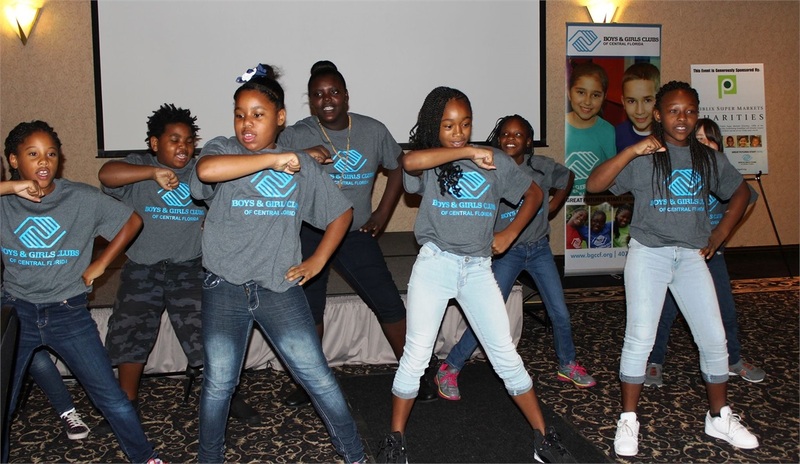 Team members are involved with and also provide support to charities in the South Florida communities of Fort Lauderdale, Oakland Park, and Miami-Dade.